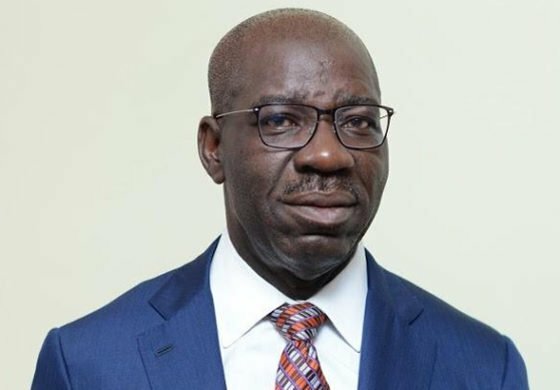 The Executive Governor of Edo state, Godwin Obaseki, has approved the constitution of a new governing council for Ambrose Alli University which is owned by the Edo state government. This was contained in a government statement on Tuesday which was signed by Osarodion Ogie, Secretary to the state government. He said the new council will be chaired by Lawson Omokhodion. According to the News Agency of Nigeria (NAN), Ogie said the state governor’s constitution of the council was in line with the provisions of the Ambrose Alli University Law, 1991. The new council members include; Austin Osakue, Pius Akpabor, Ted Inegbedion, Faith Bob Osaze, Aliyu Umaru, Matthew Emeohe and Richard George.